The Barnard Medical Center combines medical care with the latest advances in prevention and nutrition to help create a health care plan designed just for you—with all the resources you need. Whether you want a wellness check-up, have a minor medical problem, or need to address something more serious, we are here to help. If you need to treat and reverse diabetes, heart disease, high blood pressure, or other chronic conditions, we will help you revolutionize your health. Our team of board-certified physicians, nurse practitioners, and registered dietitians provide state-of-the-art medical care. And if you need help improving your eating habits and lifestyle, we will give you the tools you need. The Barnard Medical Center was established by the Physicians Committee for Responsible Medicine, a nonprofit organization founded in 1985 that promotes preventive medicine, especially good nutrition, conducts clinical research studies, and promotes higher standards in research. 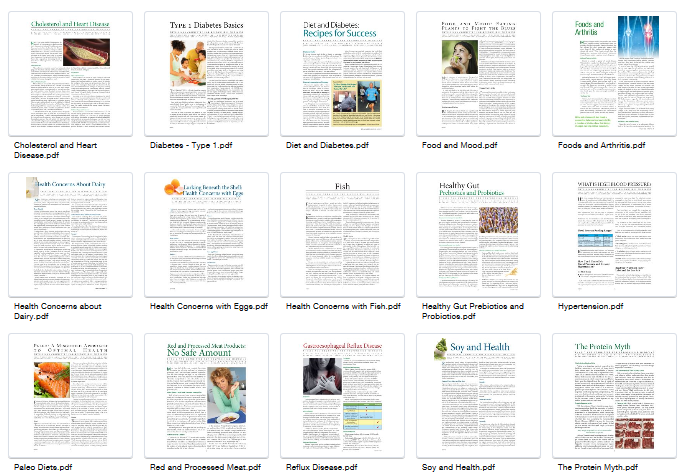 Physicians Committee experts review and author our health and nutrition fact sheets to help you thrive on a vegan diet. Explore these resources below for more information on diet and health.